Approximately 30 Ashland University students gathered in the Schar College of Education building on Wednesday, Jan. 15, prior to leaving campus for their student teaching semester. Most of these students are headed for warmer weather and more sunshine in school districts in various parts of South Carolina and Florida as part of Ashland University’s Southern Internship Exchange Program. Several of the students are traveling overseas to Australia, South Africa and New Zealand as part of the Consortium of Overseas Teaching (COST) program. “The Southern Internship Exchange program gives our teacher education students the option of taking their student teaching semester at locations in South Carolina and Florida, and allows the students to live with host families to keep costs lower,” said Dr. James Van Keuren, dean of the Dwight Schar College of Education. Joe Hendershott, director of field experiences and internships at Ashland University, said the Southern Internship Exchange Program has been very popular among students in Ashland’s undergraduate teacher education program, which is the largest academic program on campus. The program has been NCATE accredited since 1973. In addition to being popular because of the warmer weather in the south, the program opens up additional job opportunities for students graduating with teacher education degrees. For more information about the Southern Internship Exchange Program or the Consortium of Overseas Teaching (COST) program , contact Joe Hendershott at 419-289- 5254 or email him at jhender2@ashland.edu. Ashland University’s Dwight Schar College of Education is recognized as a leader in teacher education in Ohio and throughout the Midwest. 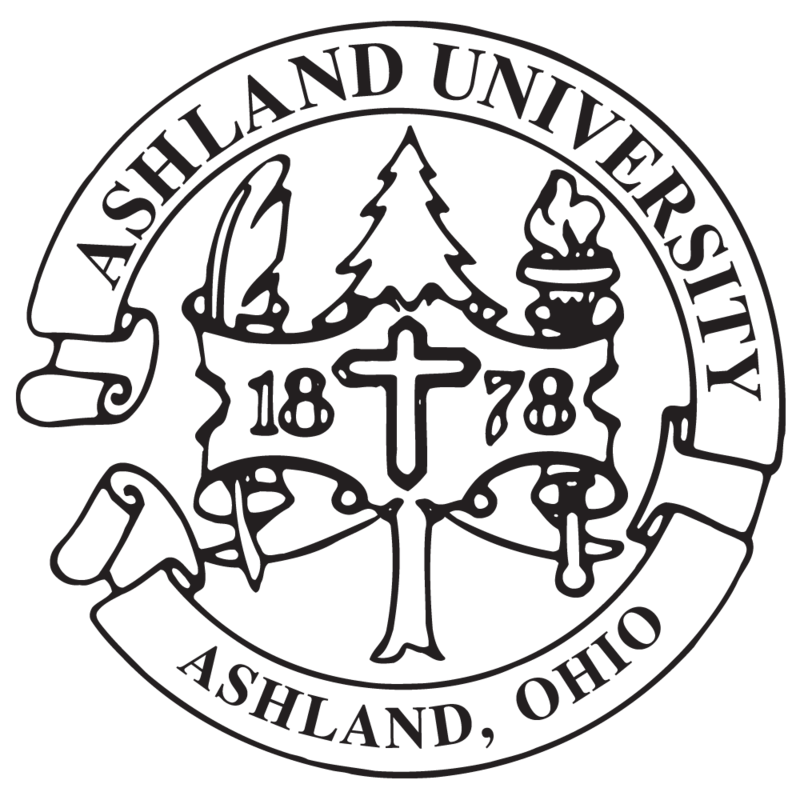 Ashland’s teacher education program offers pre-K through doctorate level courses and all of Ashland’s education programs – undergraduate, master of education, doctor of education and professional development services – are recognized on a state and national basis.